Ghost Hunt w/ Arvida M.S. Paranormal Research & Investigative Studies Midwest (PRISM), Paranormal Research & Investigative Studies Miami (PRISM), and Paranormal Research Investigative Services Minnesota (PRISM) are non-profit privately funded paranormal research teams. 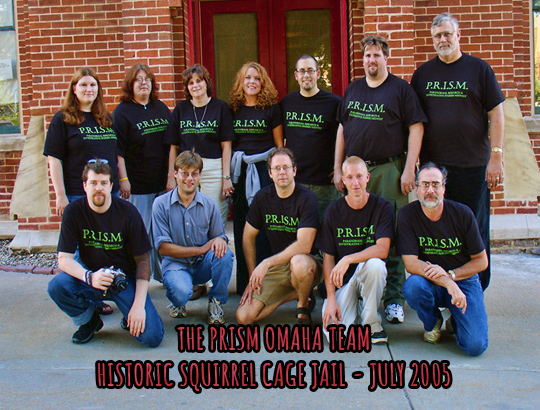 PRISM was founded in Omaha, Nebraska, in 2004, by David Pierce Rodriguez with the goal is to aid those who need help with a paranormal situation occurring in their home or place of business, and while doing so, recording as much evidence as possible of any paranormal events taking place. Our paranormal investigations are always conducted free of charge. Upon request, our investigations will be treated with total confidentiality. Evidence and information collected during our private investigations is not publicly released without the consent of those involved. P.R.I.S.M. never charges for a paranormal investigation of a home or business! Do you see dead people? Have you ever experienced an encounter with a spirit? Have you ever been to or lived in a place that was haunted by a ghost? Maybe you've even seen or felt the presence of a recently deceased relative or close friend? Most of us have witnessed some type of paranormal event at some point in our life. At PRISM, we believe that the paranormal phenomena we are witnessing, is real and does exist! Currently there is no scientific way to prove the existence of ghosts or spirits. However, as technology continues to improve, so do our chances of explaining both residual and intelligent hauntings. Are we now able to finally shed a light on the unexplained? Can we find the smoking gun ....the proof that ghosts and spirits exist? 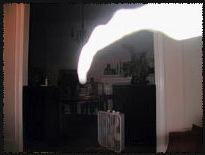 Can we garner enough repeatable and verifiable evidence to prove the existence of ghosts? The answer is YES and the time is NOW! The PRISM Paranormal Research Team is there to not only try and capture proof of a haunting occurring in your home or workplace, but if needed, to work with you in coming up with a solution to help alleviate any problems or fears being caused by the paranormal activity. Paranormal Research & Investigative Studies Midwest (PRISM) and Paranormal Research and Investigative Studies Miami (PRISM), and Paranormal Research & Investigative Services Minnesota (PRISM) are non-profit privately founded paranormal research teams. 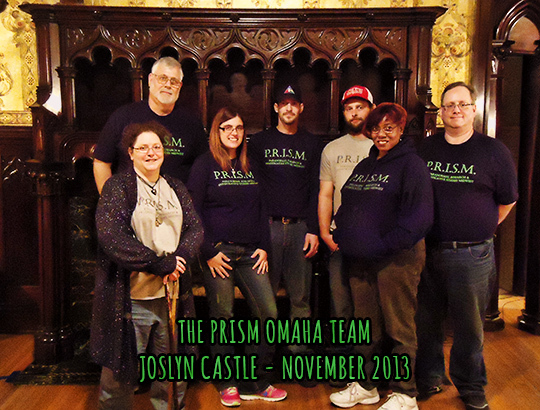 Founded in October of 2004 in Omaha, Nebraska by paranormal researcher David Pierce Rodriguez. 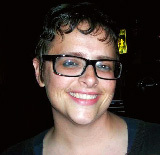 The current Director of PRISM Nebraska is Kelley Kennedy. The current Director of PRISM Miami David Pierce Rodriguez.